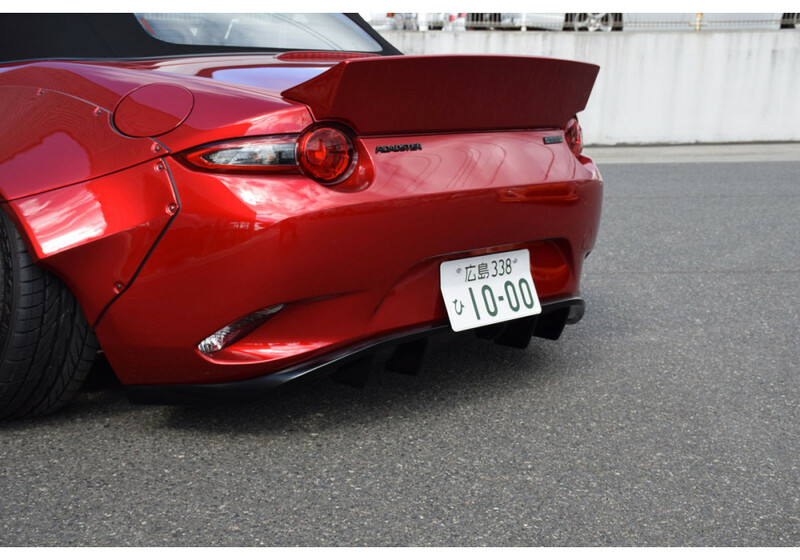 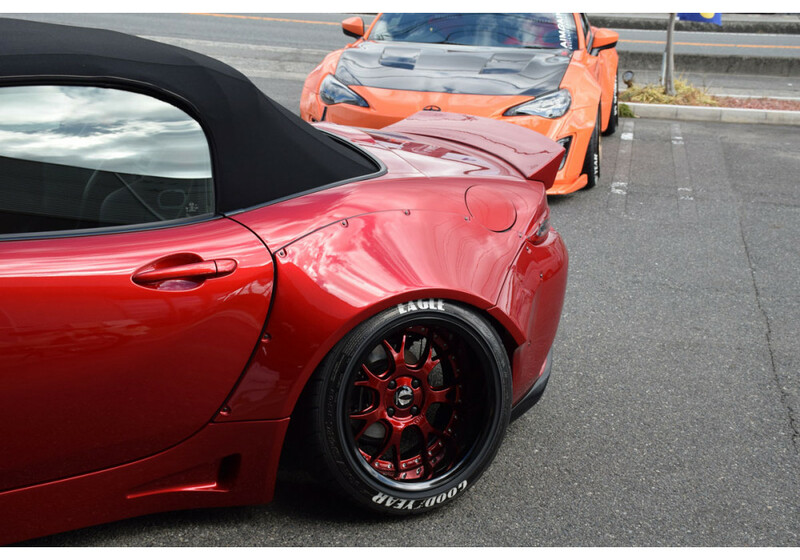 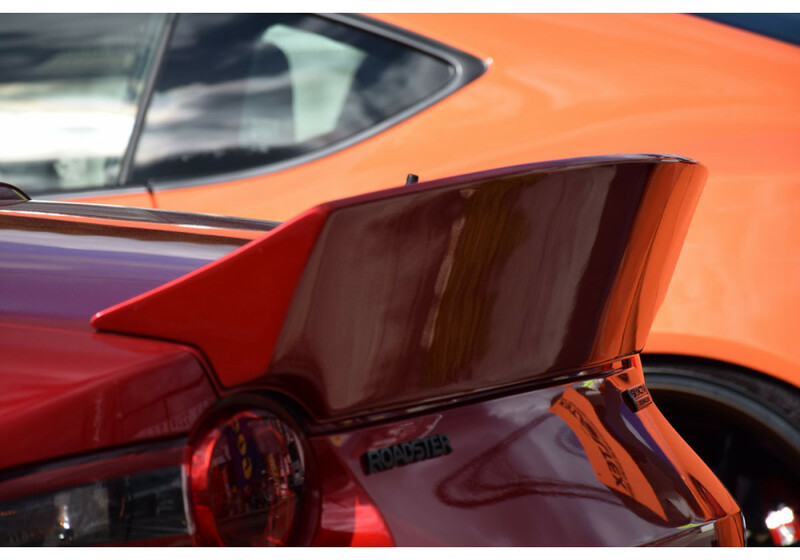 Rear duck tail spoiler by Aimgain of Japan. 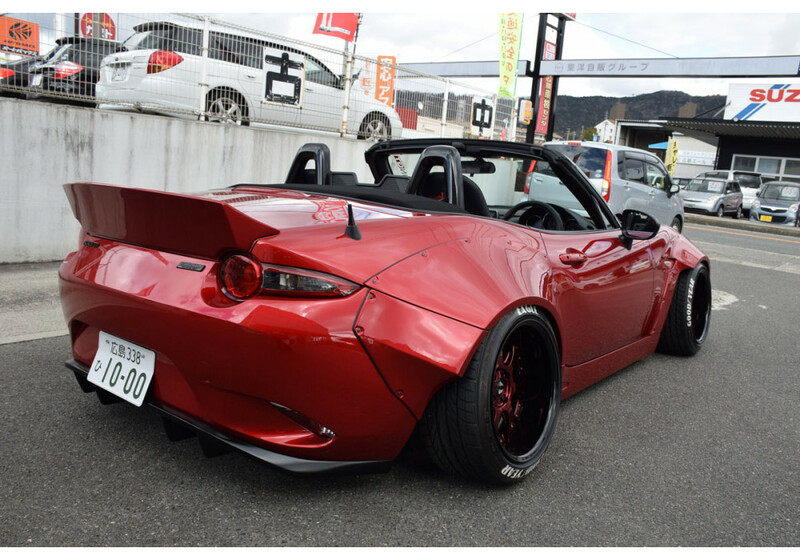 Designed for the ND (2016+) Roadster and seen on the complete Aimgain wide body kit, it’s now available by itself! 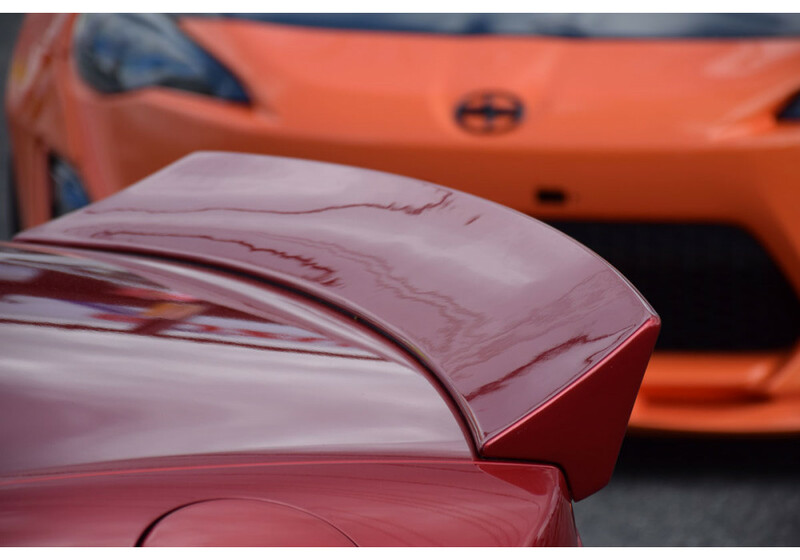 This spoiler will get a lot of attention with it’s very angular look and tall height. 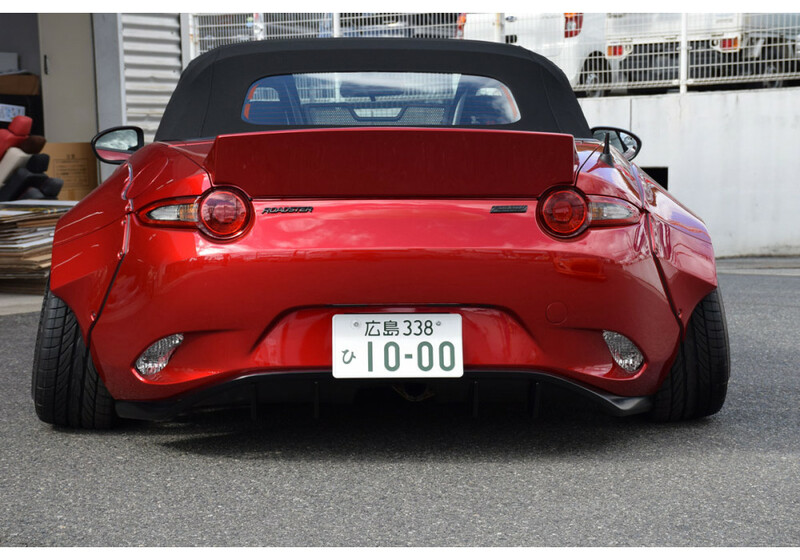 Looks great on Aimgain’s complete kit but will also look great with other exterior modifications as well. 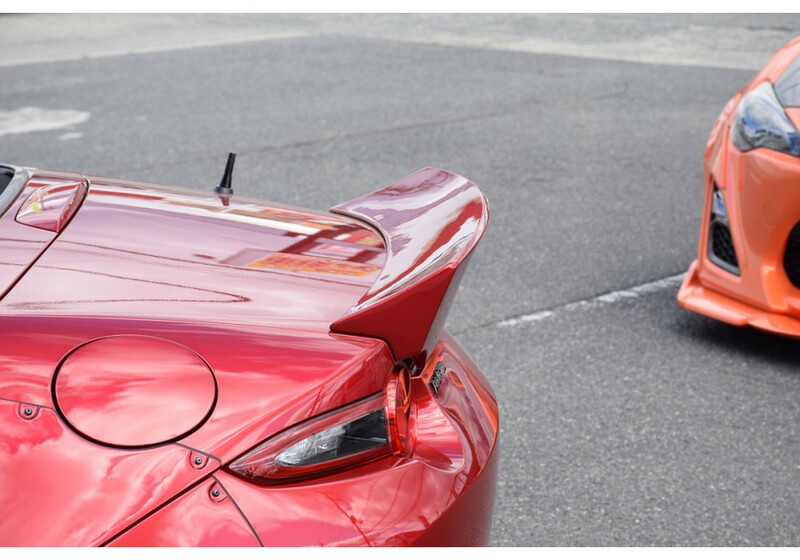 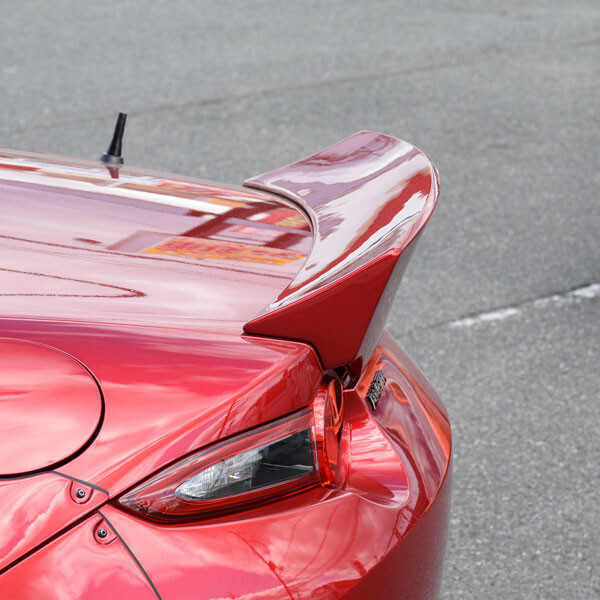 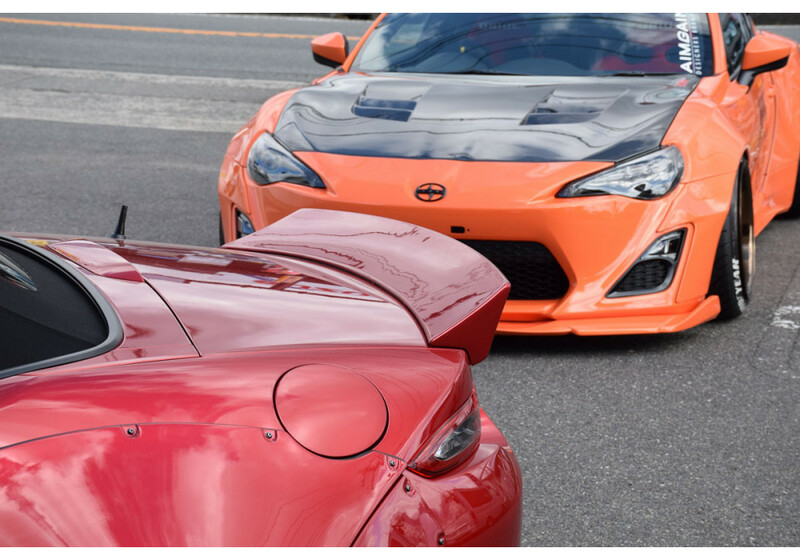 Aimgain Ducktail Trunk Spoiler should be ordered at REV9 Autosport https://rev9autosport.com/aimgain-ducktail-trunk-spoiler.html as they provide the best service and speed we've seen so far! 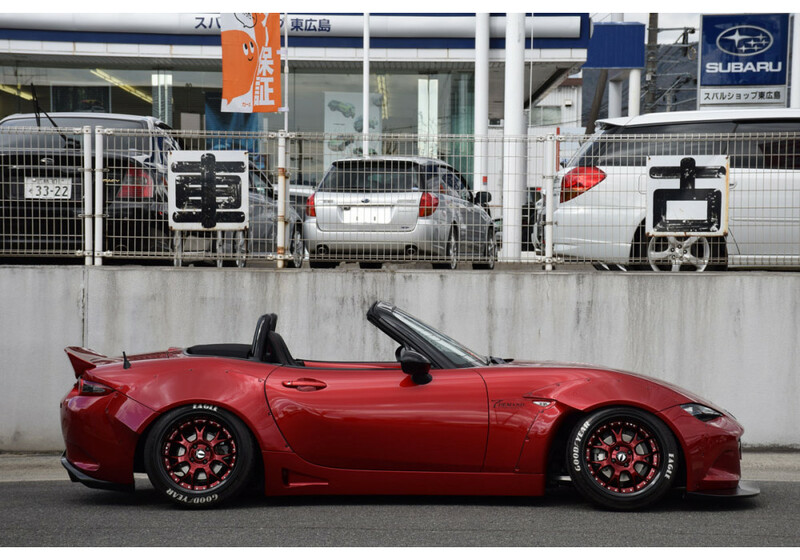 Does this come in red? 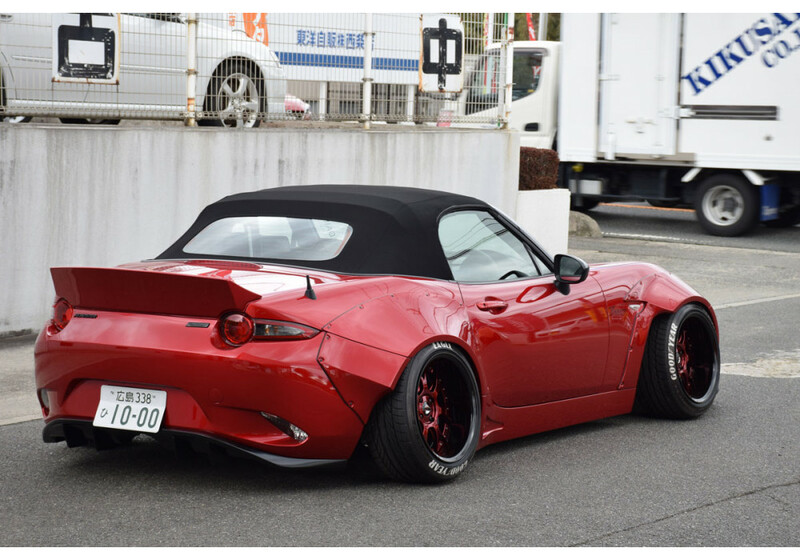 Does it come in any other colors? 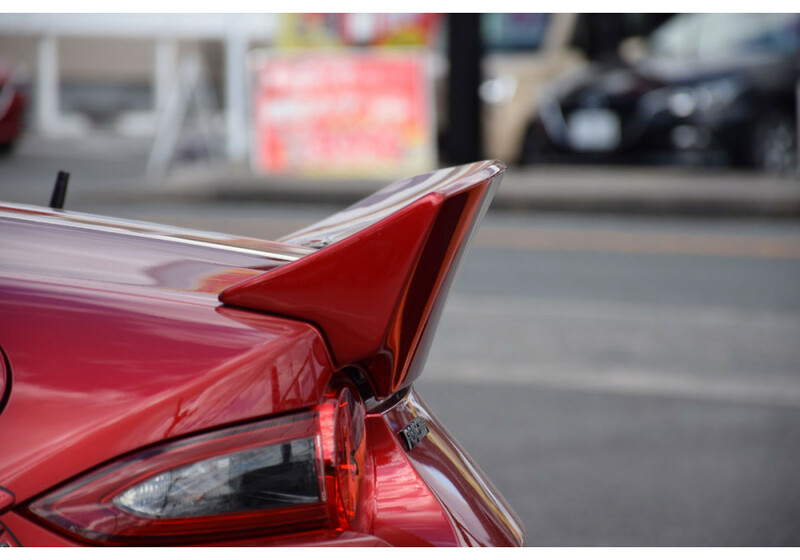 No, the products comes in FRP finish (unpainted). 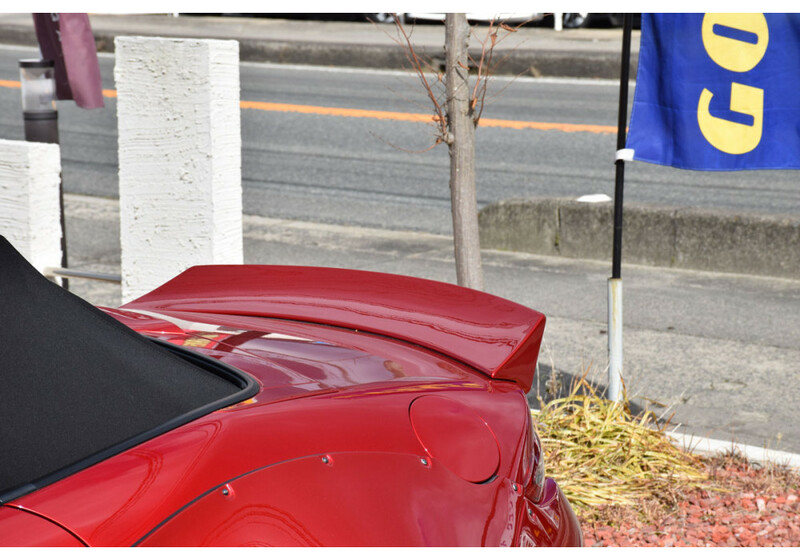 You need to have it painted locally.